I visited Gombe Stream National Park, JGI Tanzania, and Serengeti National Park during this trip in Tanzania. 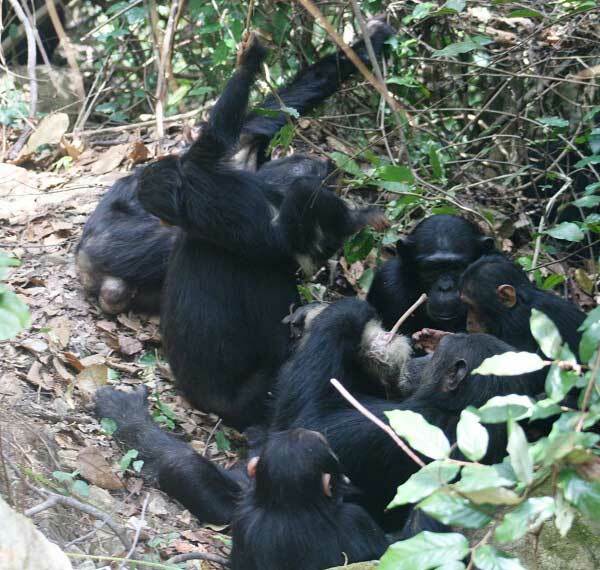 During two trekkings in the Gombe Stream National Park, I observed various behaviors of wild chimpanzees, such as feeding, resting, moving, social behaviors including grooming, playing, greeting and joining other parties, and even meat-eating. 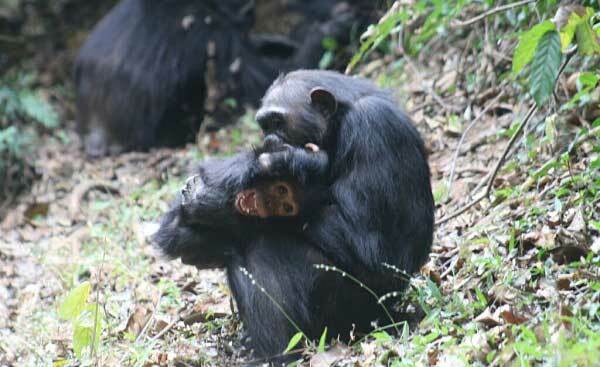 I could also watch peaceful daily lives of juvenile chimpanzees and their families. As chimpanzees continued moving freely in the forest with fission-fusion, they did not stay in one place. In Serengeti National Park,I observed vivid lives of many wild animals at very close distance. Species differences of social structures and behaviors were observed. Under guidance of Dr. Anthony Collins, I visited Jane Goodall Institute Tanzania and its experimental planting forest of "TACARE" (Lake Tanganica Catchment, Reforestation, and Education). He explained us the importance of their activity for conservation of natural chimpanzee habitat and TACARE. I could watch natural wild animals and learned necessity and difficulty of nature restoration in my short stay. Watching wild animals in this travel, I realized the importance of our missions and aims of KS.